Our CBD lip balm is perfect for those days when you have dry or chapped lips. They are 100% organic and made from the best ingredients possible. They are made by a licensed medical aesthetician. 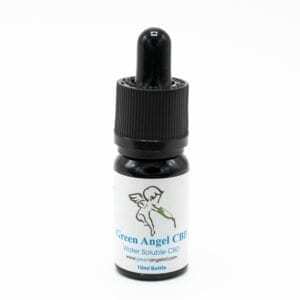 Buy your CBD lip balm with green angel CBD. 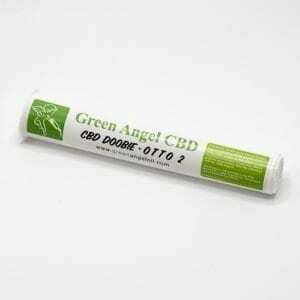 No parabens are used in this CBD lip balm.